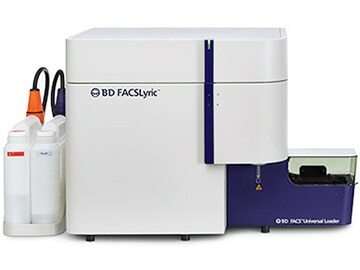 BD FACSLyric supports clinical labs and research settings with exceptional consistency, standardization, and collaboration. BD FACSLyric is available in multiple configurations and is flexible to adapt to changing clinical needs. Unless otherwise noted the products are CE marked in compliance with the European Directive 98/79/EC (Directive of the European parliament and of the Council of 27 October 1998 on in vitro diagnostic medical devices).